It's far easier spending bitcoin than buying bitcoin, which can take longer if you've never had bitcoin before. If you want to know how to pay with bitcoin you should also know what is bitcoin used for. All bitcoin is stored in a wallet, a collection of one or more bitcoin addresses. A bitcoin address is used to send and receive bitcoin. More accurately, the wallet holds a private key that is used to transfer bitcoin from one address to another. It's a change of ownership on the bitcoin blockchain so a wallet doesn't contain any bitcoin but its often referred to that way. If you have a wallet with bitcoin, then you can pay with bitcoin for anything. It just a matter of what wallet you've using and whether is associated with an exchange, a payment service provider, a self serve wallet or various other platforms. A business or another person should proudly say bitcoin accepted here. Therefore, another party has to accept bitcoin in order for you to pay with bitcoin. In some cases you can send bitcoin to another person if they haven't set up a bitcoin wallet yet. Trick #1: Stealth) Send bitcoin from a Counterwallet by Counterparty. It's a create your own self-serve wallet with no third parties, hence the name. Get true independence with this must have stealth bitcoin wallet. Trick #2: Plugin) Send bitcoin from a browser plugin like Tokenly Pockets. There's no better way to use bitcoin for shopping in just a couple clicks. Simply click on the browser and the thing you want to buy prepopulates the app. Trick #3: Universal) Send bitcoin from a universal platform like Coinbase. Here you can buy bitcoin, invoice for products and services in bitcoin and of course its another way to pay in bitcoin. Trick #4: Gold) Send bitcoin from a hedging platform like Vaultoro. Hold bitcoin in gold one minute, magically transform it to bitcoin the next and then pay in bitcoin. Trick #5: Social) Send bitcoin from a social bitcoin website like ChangeTip. Just text someone bitcoin along with your message. In this case you are spending bitcoin on goodwill. NOTE: Send and spend can be used interchangeably, however every spend is a send but not every send is a spend. Sending bitcoin can be a transfer from one wallet to another while spending bitcoin creates an expense like meals and entertainment. 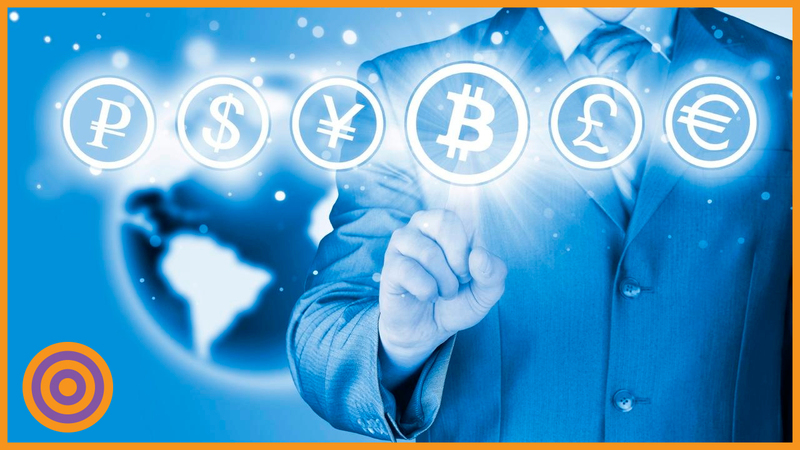 Bitcoin is a medium of exchange, the sending and receiving of value for things bought and sold. In a very simple way its a substitute for US dollars, Japanese Yen and Euros. What's really cool is bitcoin's like taking money turning it into data and then being able to program it. Now you do stuff with money that was never possible before so welcome to the new paradigm. The next time someone asks what is bitcoin used for, you can tell them it will blow their mind. We'll have to cover this part in another blog. As always start with and use Last Pass to store your login credentials and passphrases. For best practices on setting up Last Pass, bitcoin exchange accounts, bitcoin wallets and accepting bitcoin get my book, The Ultimate Bitcoin Business Guide, right now.